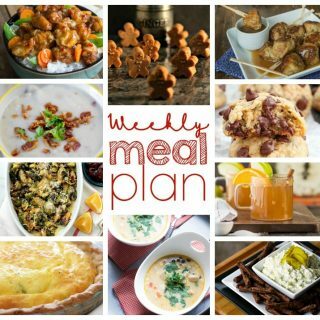 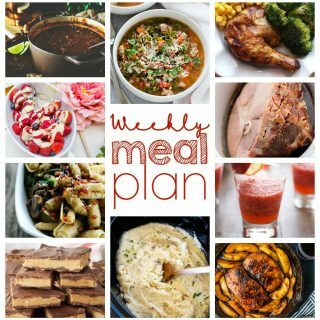 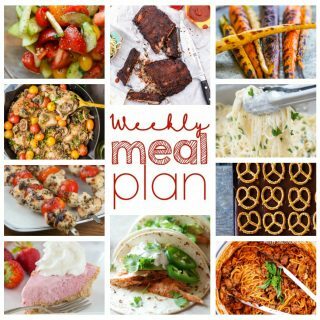 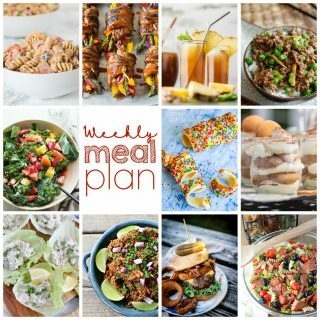 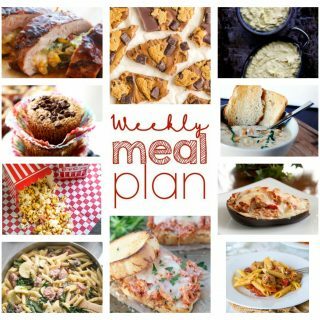 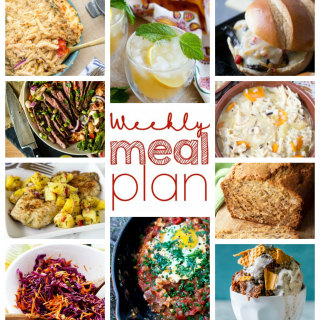 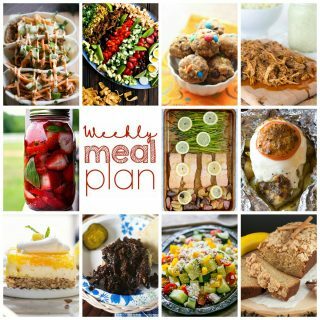 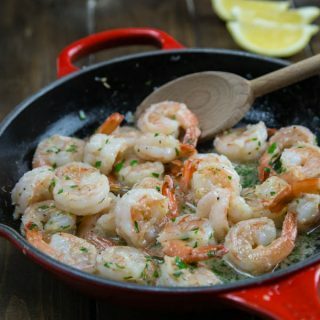 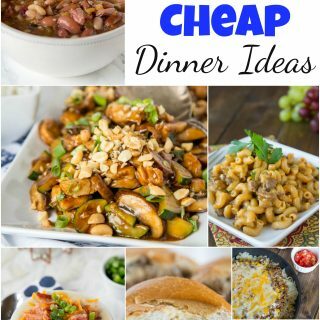 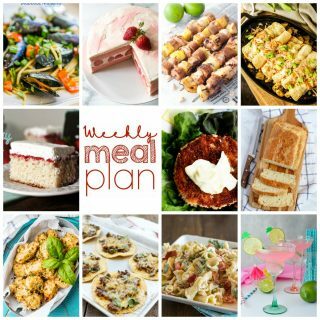 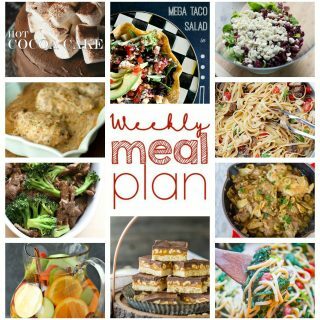 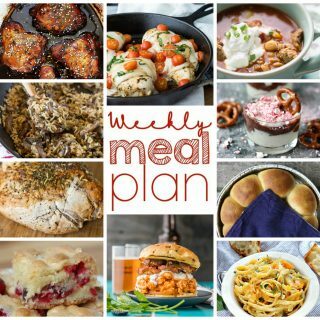 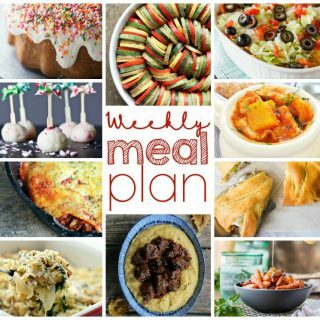 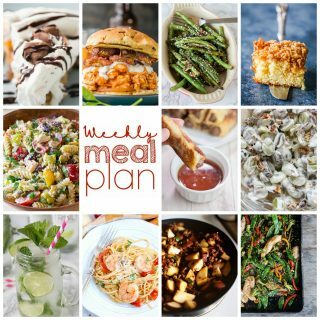 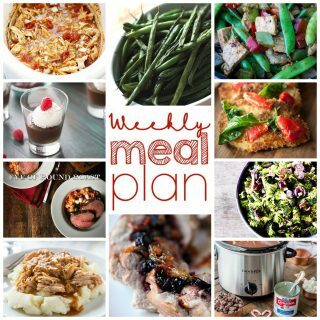 Weekly Meal Plan Week 23 – 10 great bloggers bringing you a full week of recipes including dinner, sides dishes, drinks and desserts! 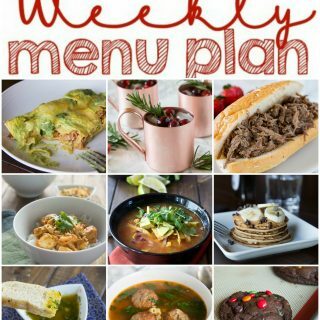 Happy Christmas Week!! 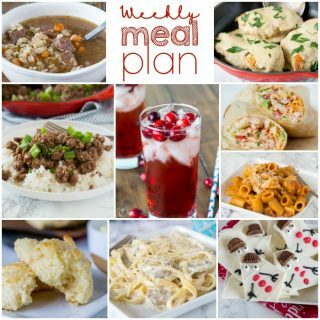 Can you believe that Christmas is only 6 days away! 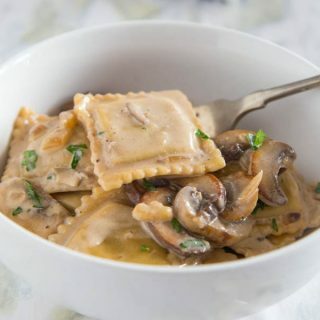 How is that even possible? 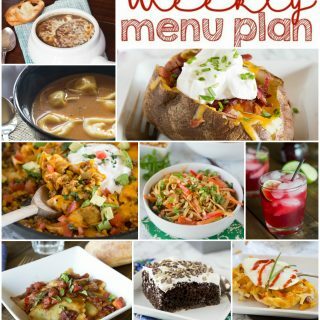 My son had a snow day this week. 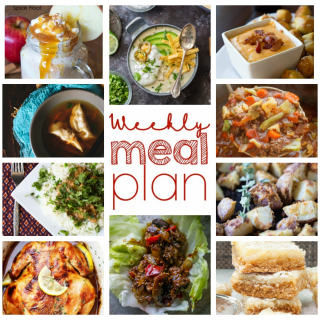 Obviously, he was thrilled about it….